Human services are a significant part of local government’s role in providing for the social wellbeing of communities. Councils undertake a critical role both in social planning and in the coordination and delivery of human services at the local level. As the representative body for the local government sector, our advocacy is primarily undertaken in relation to policy, planning and funding in negotiations with the Victorian and Australian Governments and other stakeholders, and to facilitate the funding and provision of human services, particularly where councils are major service providers. We also facilitate local capacity development, promote innovation and act as an information hub for Victorian local government on human services issues. 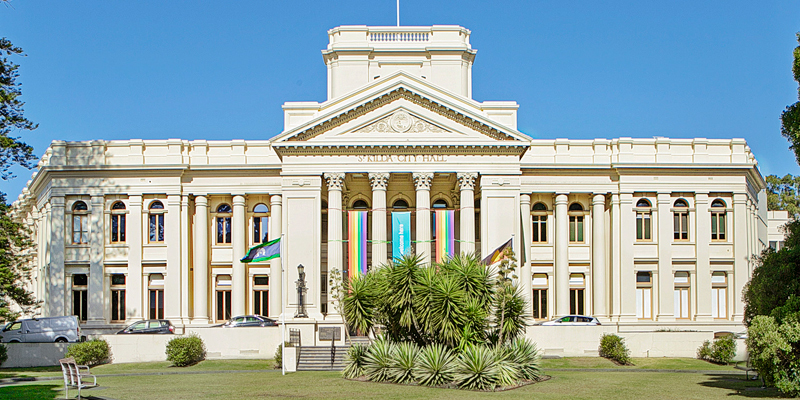 Major objectives of our social policy area include achievement of joint sign-off with other levels of government on social policy issues relevant to local government, and where appropriate, establishment of memorandums of understanding (MoUs) or program partnership agreements between the Victorian Government and the sector collectively. The social policy area manages the Human Services Committee – one of the Committees set up by the Board to receive strategic advice. The Human Services Committee comprises elected members and senior council officers from around the state, and is well attended and supported.